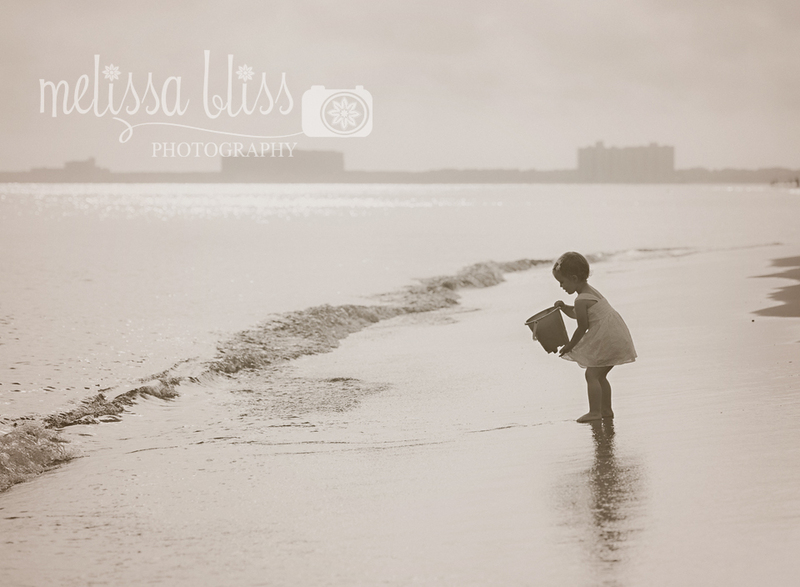 Just finished editing a super sweet beach session. Here's on of my favorites from the shoot. Ah, nothing like a bucket, water and sand! this is so simple yet so beautiful! LOVE the editing on this hun! Phenomenal! I would be ecstatic if I were the little peanut's parents! I love how timeless this looks! So beautiful!!!! Love the tone & what a little cutie.